If you can't get lost on an adventure, get lost in your comfy bed! Our Duvet Cover and Sham set is globally inspired and will help you drift to sleep and dream of your next exploration. 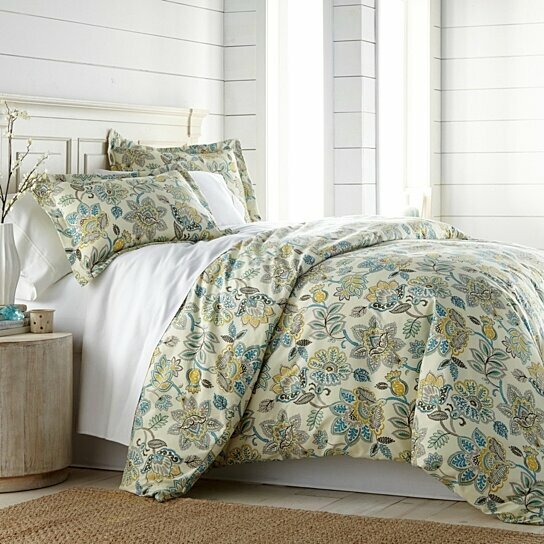 Our Duvet cover is beautiful and the perfect solution if looking to update that plain comforter or on your bed. You are going to be pleased with the four corner ties and hidden zipper that protects and nicely secures your insert. Easy to care for, machine washable, and fade resistant this duvet cover is made to last.